Would you flee New York if Trump becomes president? Every four years, in the lead up to the presidential election, a new group of voters declare they will leave the country if their candidate does not get elected. 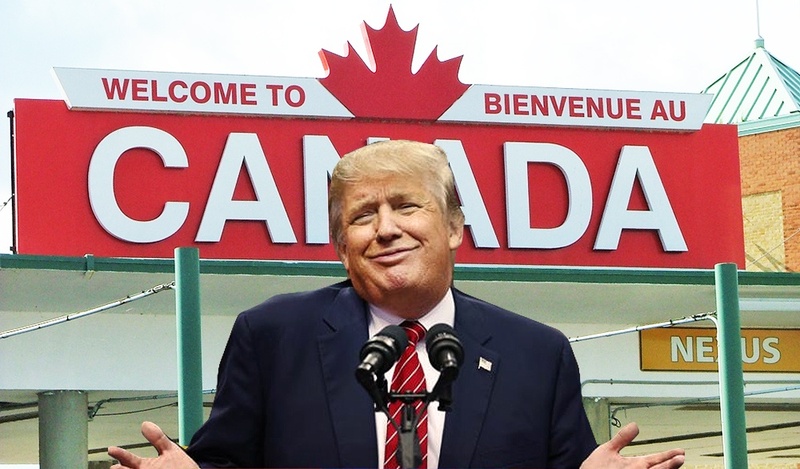 According to the Google Data Editor Simon Rogers, searches for “how can I move to Canada” spiked 350 percent following March’s Super Tuesday results. But, in the run-up to the presidential election, is there any evidence that New Yorkers will either decamp from Trump properties—this is, after all, a city where dozens of high-rise properties bear his name—or leave the city altogether?